What is the Third Thursday Society? 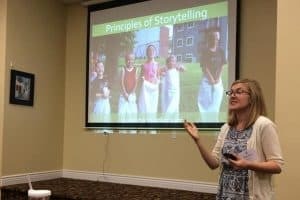 Jackie Harder leads a session on Storytelling at Third Thursday. 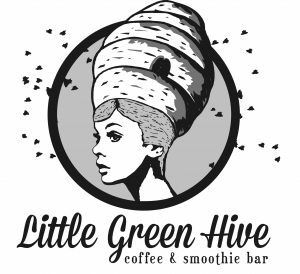 Sessions are held on the third Thursday of the month at Little Green Hive at 1600 Roanoke Street in Christiansburg. Networking begins at 7:30 am, with the program at 8:00 am. Sessions are free and open to the public. Upcoming sessions will be posted on our events page, please register and join us! The Third Thursday Society is made possible with generous support from Little Green Hive, National Bank, and Union Bank & Trust.